Jackie Connolly of Wicklow, Ireland, calls this interesting knitting stitch for her cowl pattern "Turfstack." Jackie notes that her inspiration is derived from "raw beauty, rugged landscapes or simple words." You will enjoy her memories of Connemara summers, which spurred the creative juices to pen this pattern. She offers two versions, a chunky cowl knit, using one skein, and the sumptuous big scarf cowl pictured here, made with two skeins of Aran weight yarn. The free pattern is knit with a US 13 (9 mm) circular needle. You'll find the pattern link below. Erin Burger has designed her Chunky Cluster cowl crochet pattern for a size N hook (9 mm) using bulky weight yarn. Erin rates the free pattern at an intermediate level and suggests practicing v-clusters and clustered chevrons (tutorial links included) before beginning to crochet. 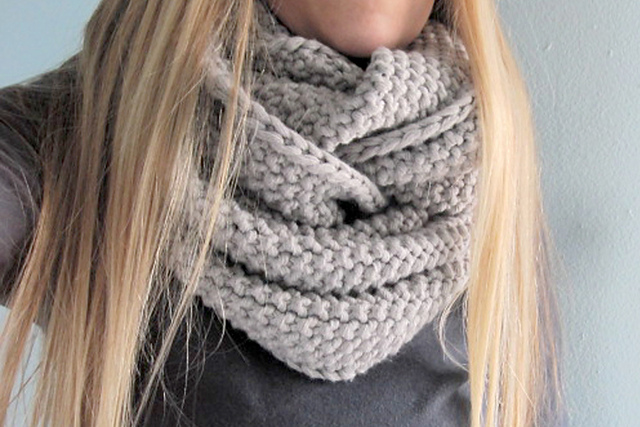 The crochet cowl is hooked in the round and is also seamless. 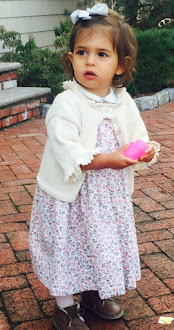 You'll find the pattern on Rachel's CrochetSpot, with many other guest crochet postings. Erin's free pattern link is below. This wonderful cowl design called "GAP-tastic" is by Jen Geigley. She offered the pattern free on Ravelry, smartly designed after Jen had seen one in her local GAP store. Unlike the GAP version, and even better, this one is knit in the round on a US 13 (9mm) and is seamless. 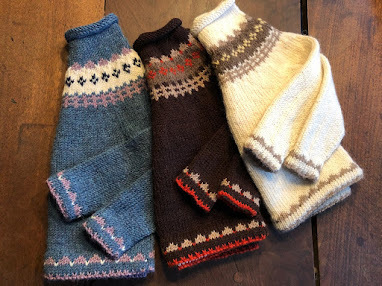 You'll find more of Jen's cowl designs for sale at her Etsy shop. Jen's free chunky cowl pattern link is below. 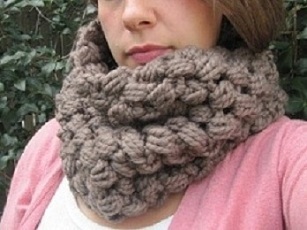 More cowl patterns here: 5th Avenue infinity scarf and chunky cowl pattern are free as well. "Like" Knit and crochet patterns on Facebook and find more free pattern links; there's just not enough time to write about all of them.